Get your slopestyle dialled without giving up on performance in the 4-way-stretch, softshell Hybrid Tech Shield. Get your slopestyle dialled without giving up on performance in the 4-way-stretch, softshell Hybrid Tech Shield. 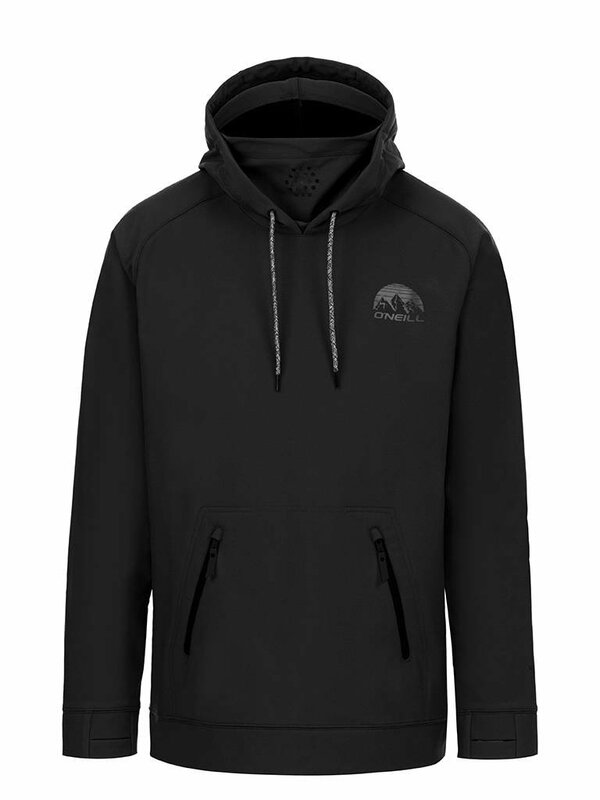 A super stylish hoodie, perfect for hitting the park and making a style statement at the bar after the lifts close. Layer it under your jacket for deep powder days, wear under your bib pants for slush runs or any way that feels right for you! 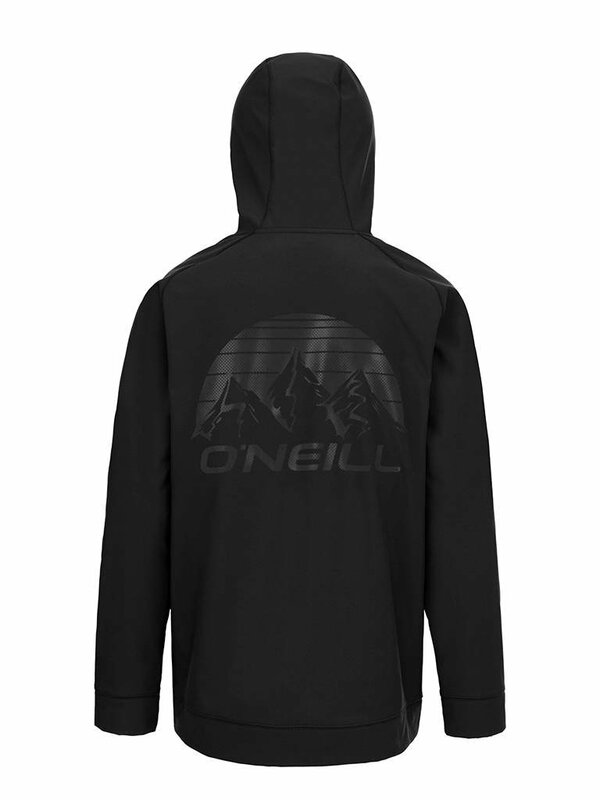 With venting around the face, zipped pockets and an on-trend back print, there's no better riding hoodie out there.